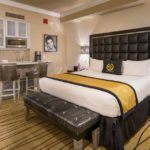 Hotel Westgate in Las Vegas, NV, offers the berst room rates in years for a MACNA (Marine Aquarium Conference of North America). MACNA 2018 is offering hotel rooms starting at only $114/night at the Westgate Resort with no resort fee and FREE overnight valet and self-parking! 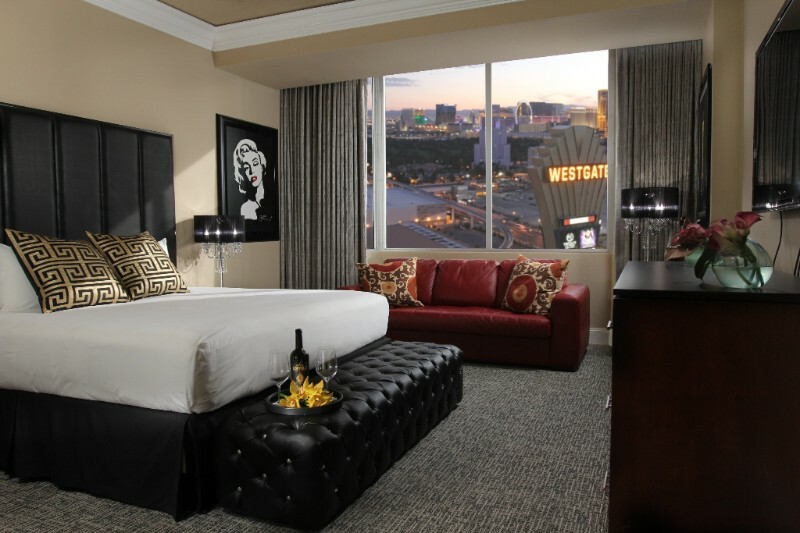 $114/night – Premium Room: 2 Doubles or 1 King, Beautiful views of the Country Club golf course. 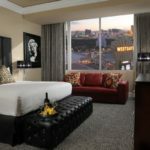 $134/night – Signature Room: 2 Doubles or 1 King, higher floors with Country Club or Strip view. 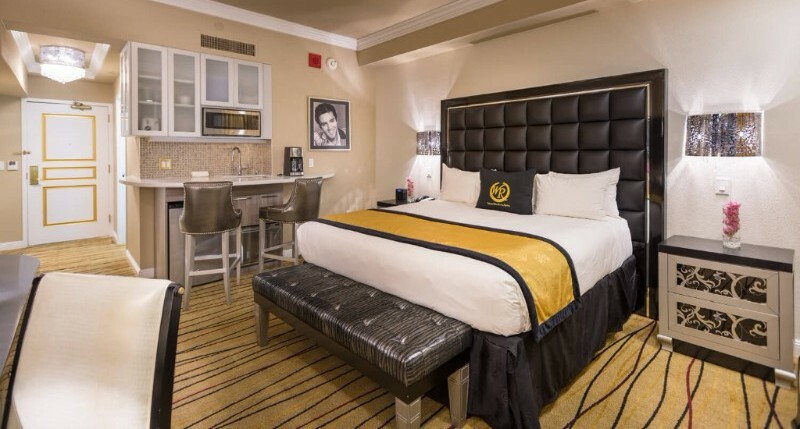 $194/night – Concierge Room: 2 Doubles or 1 King, higher floors, concierge lounge access with complimentary beverages, along with hot breakfast, afternoon cookies and light snacks, and evening wine and cheese reception. $275+ / Night – Suites and Villas: 5 different suite options for you and your friends! 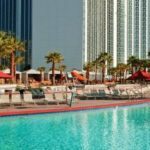 Lanai Suites, several 1-Bedroom suites, 2-Bedroom suites, and 28th-floor Suites! Hotel rates available from: 8/29/2018 – 9/13/2018. Smoking rooms are available. Check out the on-site Monorail, which connects to the Strip. Come early and make it a vacation!